Submitted by mark on Monday, October 2nd, 2017 at 3:15 pm. Discover the heart and sole of the footwear industry with a visit to Highwic’s Heritage Festival exhibition. To complement the Stepping Back, Stepping out shoe trail around Newmarket, Celebration of Shoes features memorabilia and mementos from Ziera, Overland and Kathryn Walker. Some well known Auckland based actors and musicians will loan some shoes for a mini display named Treading The Boards. Jennifer Ward Lealand’s contribution, for example, will be the shoes she wore in her show about Marlene Dietrich Falling in Love Again, and Michael Hurst will contribute shoes worn in his show No Holds Bard. Other contributors include Max Cryer, Ilona Rogers and Rachel House. 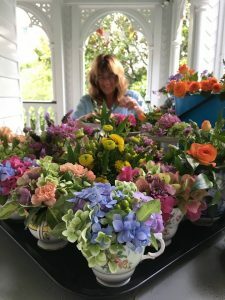 The private collection of designer shoes and vintage footwear from the past will be on display throughout the 17-roomed Carpenter Gothic house. Of interest to all ages, children can find the glass slipper hidden throughout the house and go into the draw to win a prize. Highwic is easily located close to train station and buses in Mortimer Pass, Newmarket. Highwic also has parking on site. Caption: Samantha Keen with some of her collection of shoes on display at Highwic. Submitted by mark on Thursday, June 21st, 2018 at 5:47 pm. 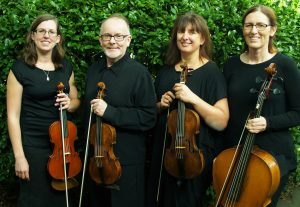 Coming up – the Winter Wedding Fair at Highwic. 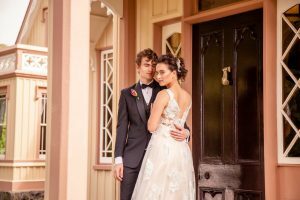 The historic mansion, which is cared for by Heritage New Zealand Pouhere Taonga, will host a Wedding Fair that will include some of the best wedding professionals in Auckland. “Organising a wedding can be a daunting prospect, and the idea behind the Winter Wedding Fair is to make things as easy as possible for people planning to get married,” says Highwic’s Visitor Coordinator Samantha Keen, who has many years’ experience in planning weddings. Exhibitors include professional photographers, wedding cake-makers, wedding gowns and a lot more. Special discounts will also be available to people on the day. Submitted by mark on Thursday, June 21st, 2018 at 5:55 pm. A sumptuous High Tea will be available in Highwic’s billiard house once again on July 8. 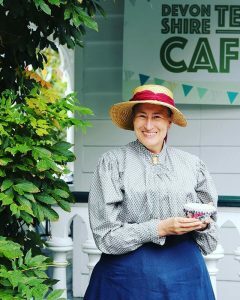 Discerning palates will be able to enjoy the delights of an authentic High Tea experience at Highwic, the historic Newmarket mansion cared for by Heritage New Zealand Pouhere Taonga. People can experience a traditional high tea of delightful sweet and savoury treats served on fine China and accompanied by a selection of specialty teas from Harney and Sons at the special one-off event. 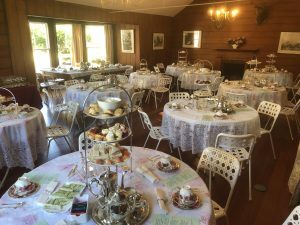 “What better way for people to take a break from the mid-Winter gloom than to experience our new seasonal winter High Tea menu and enjoy the luxury of Highwic,” says Highwic Visitor Services Coordinator, Samantha Keen. The High Tea event takes place over two sessions on July 8 (10.30am and 2.30pm). Cost: $45 per person (sorry no concessions). Submitted by mark on Monday, July 24th, 2017 at 9:01 pm. 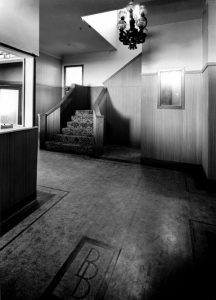 The lobby of the Brian Boru Hotel as photographed by John Fields. "A digital display of images taken by one of New Zealand’s foremost photographers detailing Thames life in the 1970s will lead 150th anniversary celebrations at the Thames School of Mines. “The digital display is designed to complement a static exhibition of some of John Fields’ Thames images taken between 1973 and 1975, which will run at the Bella Street Pumphouse during the same time,” says the Manager of the Thames School of Mines, John Isdale. Submitted by mark on Monday, July 24th, 2017 at 8:09 pm. "Heritage New Zealand has listed Thames’ historic pillar boxes as a Category 2 historic place. 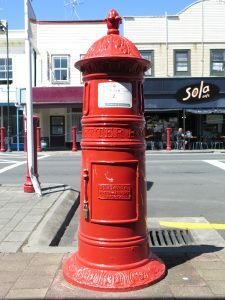 "Two of Thames’ three pillar boxes, which were designed by New South Wales Post Office clerk Thomas Levinge, were installed in 1869, with the third added in 1878.